Ivy D. Patdu, Deputy Commissioner of the National Privacy Commission, is a physician, a lawyer and a health privacy advocate. She has built her professional career by bridging the disciplines of medicine and law, specializing primarily in Health Law and Privacy. She has been involved in policy development and health research since 2003, contributing to the discourse on Health Information Privacy through her contributions in various publications, and as a member of National Health Data Privacy Experts Group of the National eHealth Program. She was tapped primarily to assist in the development of the “Privacy Guidelines for the Philippine Health Information Exchange”, one of the first sectoral privacy regulations in the country. 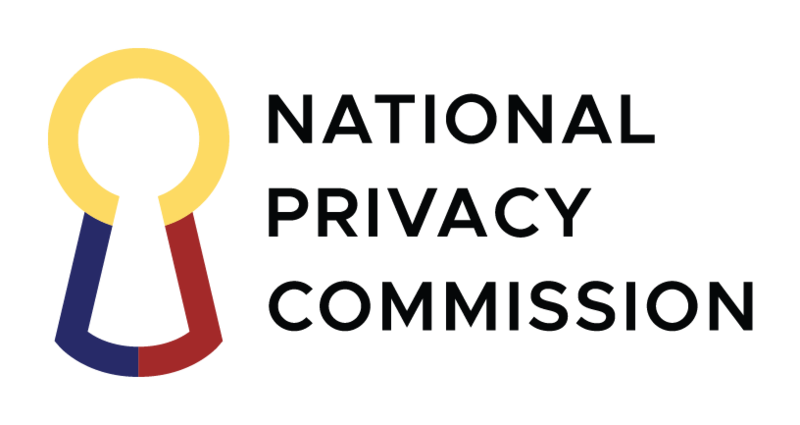 Before being appointed to the National Privacy Commission, she served as consultant for privacy and other legal issues for both government and private sector. 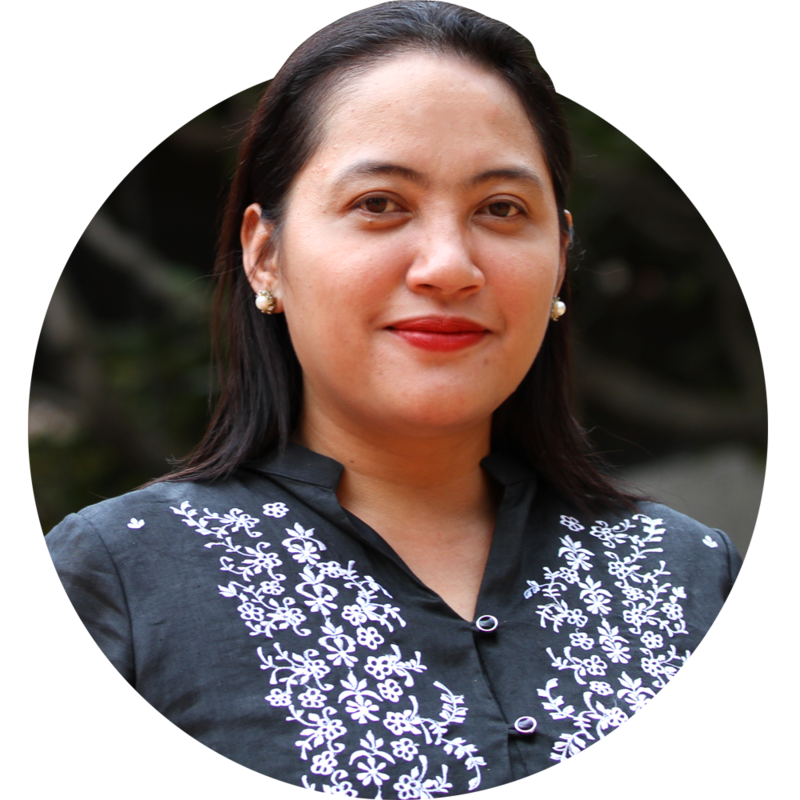 She worked with the University of the Philippines Manila National Telehealth Center in developing legal frameworks for Telemedicine, Health Information Privacy and other eHealth initiatives. She practiced health law, handling risk management for healthcare providers and serving as lawyer for doctors and hospitals. She developed and reviewed health policies as part of the Management Committee of the Ospital ng Muntinlupa, and practiced clinical forensic medicine as Chair of the hospital’s Medico-Legal Department. She likewise served as member of the Institutional Review Board of the Asian Hospital and Medical Center. She was formerly an associate lawyer of the Law Office of Estelito Mendoza and is a founding partner of the Patdu Dimatatac and Erfe Law Office. She has been a member of the academe since 2011, teaching Legal Medicine in the Ateneo de Manila School of Law, San Beda College of Law, Alabang and University of the Philippines College of Medicine. She has contributed in publications through her works in Data Privacy, Physician and Hospital Liability, Health Information Privacy, Telemedicine and e-Health. She graduated 5th honorable mention from the Philippine Science High School. She finished her Doctor of Medicine degree from the University of the Philippines College of Medicine under the Integrated Liberal Arts and Medicine Program where she was awarded the “Gawad ng Dekano for Public Speaking and Debate.” In 2006, she ranked 8th place in the National Real Estate Licensure Examination for Brokers. She obtained her Juris Doctor degree from the Ateneo de Manila School of Law, where she graduated with Scholastic Second Honors, ranking 10th in her graduating class. She garnered the Dean’s Award for Best Thesis and also won 3rd Place in the Philippine Supreme Court’s National Essay Writing Contest for Law Students. In 2016, she was chosen to participate in the Global Digital Leader’s Exchange, as part of the US Department of State’s International Visitors Leadership Program.